BrumPod | Listen Free on Castbox. 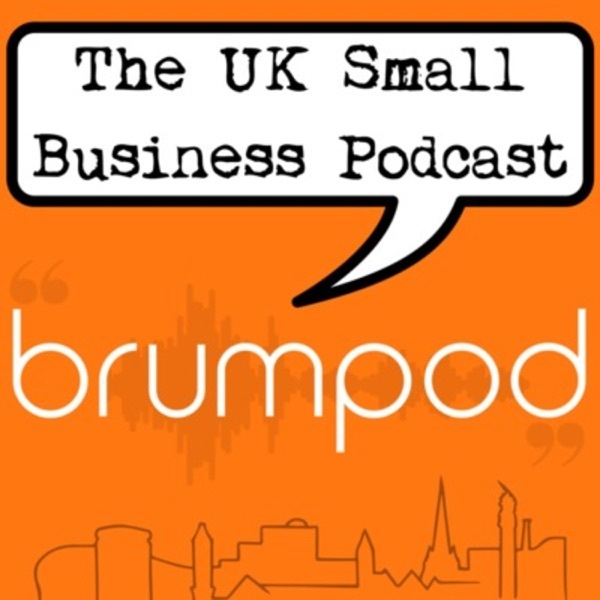 BrumPod, the podcast for small businesses, by small businesses; discussing the topics that matter to you; including marketing, networking, generating business awareness, as well as covering various business tools & technology. BrumPod006: 2019 roundup of important info; and a tool to help small businesses get paid on time! BrumPod005: How do people treat networking at Christmas? And why do some events work and not others? BrumPod004: Channel 4 Bypasses Us, Netflix Joins Us; & Is Your Workstation Damaging You? BrumPod003: 'Making Tax Digital', the UK government's new digital initiative - will it work? BrumPod002: 5G To Be Launched In The Midlands, & LinkedIn/Networking Etiquette - what annoys you?